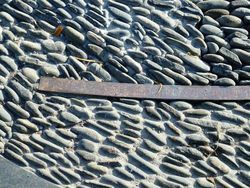 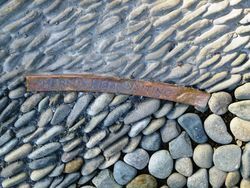 A 3.8 metre sculpture Seeds Of Friendship, is a Turkish-Australian community project commemorating the 100th anniversary of the Gallipoli landings in 2015. 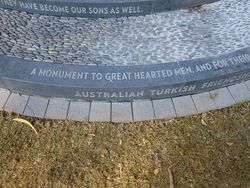 It honours the close relationship between Australia and Turkey. 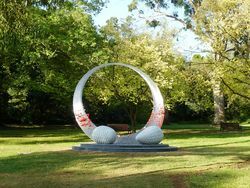 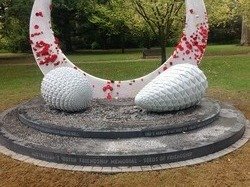 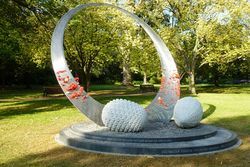 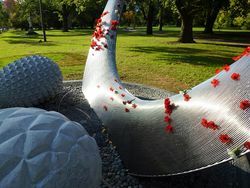 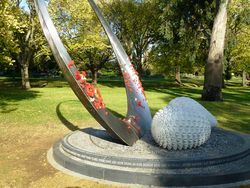 Commissioned by the Turkish Sub-Branch of the Victorian Returned Services League, the sculpture includes two hand-carved granite seed cones, a pine from Turkey and a casuarina from Australia, to represent the fallen, the seeds of friendship and the future. 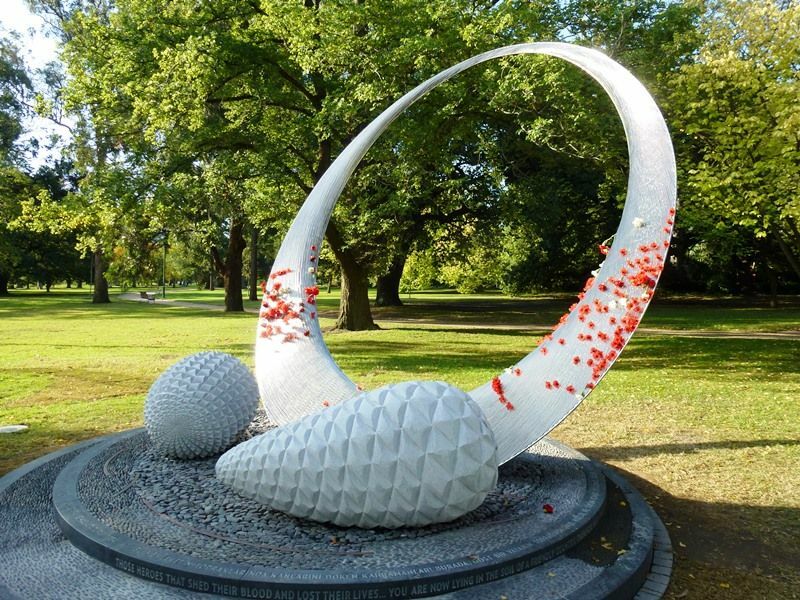 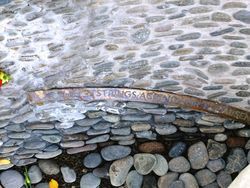 Integrating Mustafa Kemal Ataturk's famous words of reconciliation, the sculpture also features a filigreed wreath of stainless steel for placing remembrance poppies. 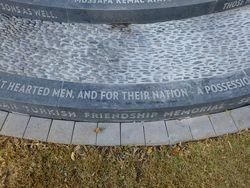 Those Heroes That Shed Their Blood And Lost Their Lives ... You Are Now Lying in the soil of a friendly country. 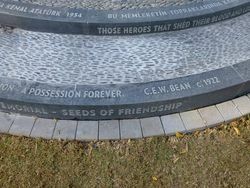 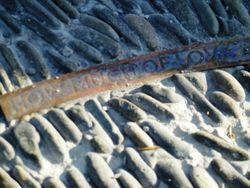 Therefore Rest In Peace. 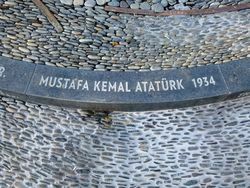 There Is No Difference Between The Johnnies And Mehmets To Us Where They Lie Side By Side .... You, The Mothers, Who Sent Their Sons From Far Away Countries. 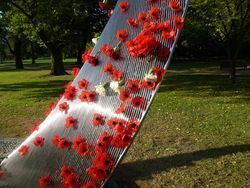 Wipe Away Your Tears, Your Sons Are Now Lying In Our Bosom And Are In Peace. 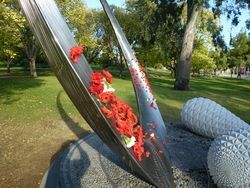 After Having Lost Their Lives They Are Now Our Sons As Well.